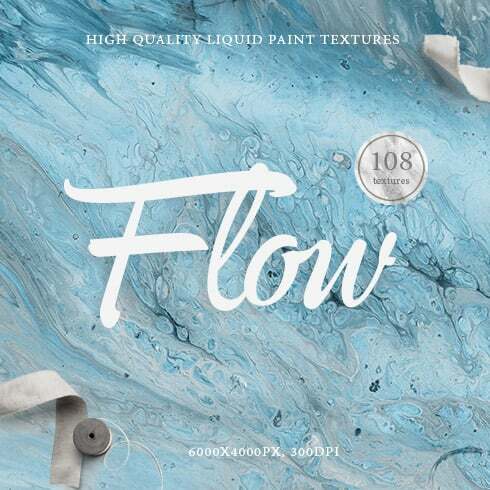 Flow Liquid Textures – absolutely hand-painted acrylic backgrounds. They are trendy looking and imitating natural marble stone. Perfect for print and web-projects such as wedding invitations, branding, greeting cards and many other uses. Large files (6000x4000px) allow you to scale and crop images in interesting ways. Generally speaking, textures are graphic patterns that create the illusion of a particular material or finish. 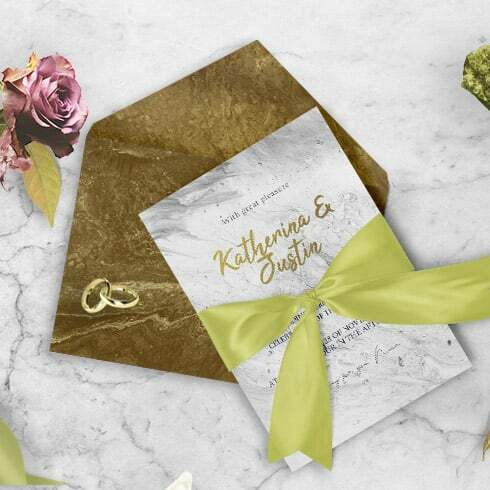 For example, we see plenty of folded paper and wood plank textures in various designs. Concrete, leather or rock ones are also in demand. Textures usually are made up of patterns yet they seem like they are natural and random. The use of textures is not restricted to creating wallpapers, their qualities can be employed in any layout element. By adding texture vectors, we can easily make an impression of some physical qualities, form levels, and add highlights. A pattern is often recognized as canvas that consists of repeated pictures. Web design patterns are most valued for being lightweight and adaptable to different display resolutions. By means of web design patterns, you can easily create outstanding colorful backgrounds and highlight individual components. Numerous website developers select patterns over high quality images to create website backgrounds for the reason that they are very diverse, stunning, and easy to implement. Pattern layouts help to create vivid and efficient designs. Using a tasteful pattern or a detailed texture can absolutely transform the look and feel of any layout. The costs of textures and patterns range from four to fifty dollars determined by their complexity and uniqueness. We provide the most varied sets on Masterbundles. They differ in price, so everyone will find a solution to match their resources. The bundle is actually a kind of selection or set of items. They’re accumulated into one single “box” and are marketed collectively, as a single solution. Often, there’s certain theme or intent that combines the design items in a bundle, but that is not required. The period, whilst the package deal is available, may be very small (about five days) and that’s the reason the price for it is lower than those items would cost if marketed individually. Package deals are very rewarding and make it easy for graphic designers to save quite a lot of money. Why patterns and textures are important? Suppose I failed to locate the item I needed in the bundle? MasterBundles.com provides hundreds of different special deals. If you feel that a certain package doesn’t include the thing you need, check out the other ones! If you check out our collection, you will certainly come across something to fulfill your creative goals. The sets vary in style, difficulty, and price, what’s in common is the top quality of our UI elements. Operate the website menu to make your way through our selection and enjoy! MasterBundles site carries a huge collection of textures & patterns packages, both artificial and natural. Their cost ranges from $4 to $19 and those are high quality, professionally created items. However, textures and patterns aren’t the only design elements MasterBundles.com could provide you with. You can find bundles of fonts, ebooks, icons, illustrations and mockups, and a bunch of other stuff. You can in fact acquire website themes on MasterBundles for a lower price! MasterBundles site is a large marketplace, offering bundles of a variety of design products. Anything you might want to develop a design project or a web site is stored here and you can buy it for a cheaper price. There’s also a blog, where you can find interesting information and facts and latest news. The life span of a product bundle is rather short, so as to be in touch and never miss out on the bundle you want – sign up for a newsletter and get notifications regarding all the updates.